Today is Day 1 – Pacific Coast Highway Motorcycle Ride. I wasn’t sure if I was going to make this ride. There has been a lot going on with us this year but the departure date has finally arrived. 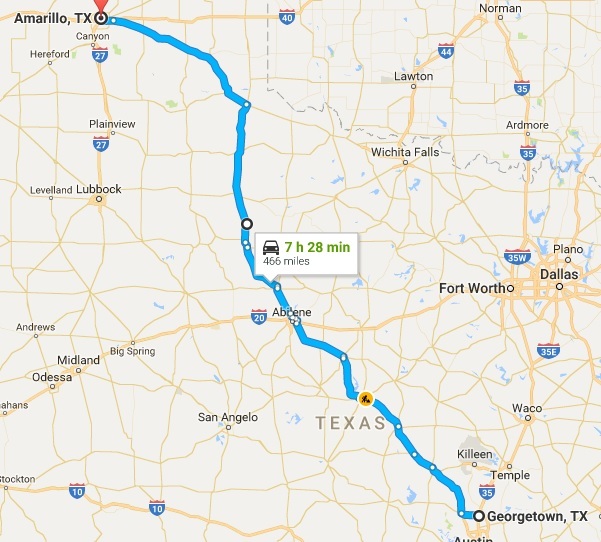 Today I am riding from Georgetown, TX to Amarillo, TX (470 miles) to meet the Larry’s. No stops except for gas, food and rest stops. This has been the meetup point for the last few years when we ride the western U.S.
Our destination this year is the Pacific Coast Highway, so I am calling this ride “The Pacific Coast Highway Motorcycle Ride”. For the next 4 days we will be covering a lot of miles just getting to the Pacific Coast Highway. We will be riding some scenic motorcycle roads to and from the pacific Coast Highway, so come follow along as we get there and back. This morning it was a bit warm when I left. It was 78 degrees and the temperature climbed just above 90 as I made my way northward. It cooled a bit to 85 by the time I reached Amarillo. For the most part it wasn’t too bad with the partly cloudy to cloudy skies. There were a few clear patches when it warmed up. Although I’ve ridden this route many times it is still a fun, scenic ride. 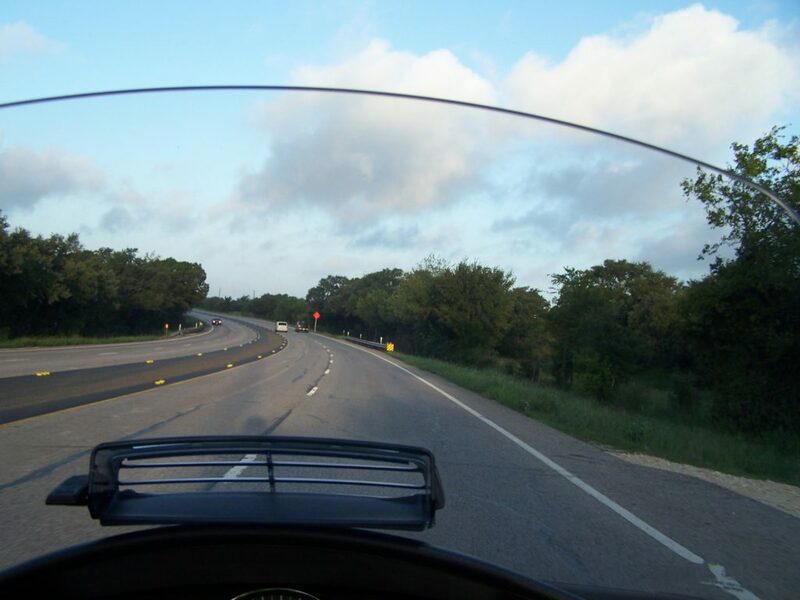 The ride starts in the “Texas Hill Country”. The Hill Country consists of rugged hills of thin layers of soil atop limestone or granite. 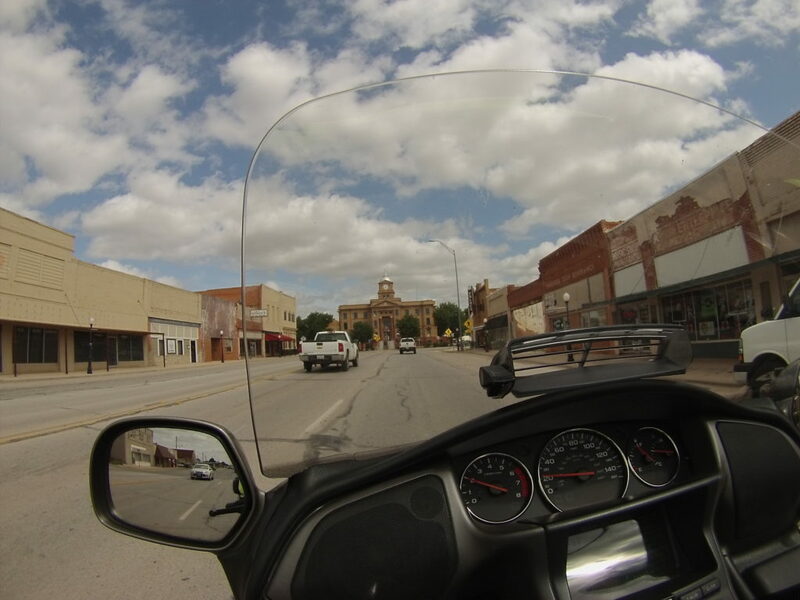 From the Hill Country, I rode into the “Panhandle Plains” region which is relatively flat with rolling plains. Around Abilene, cotton, sorghum, and wheat are cultivated. 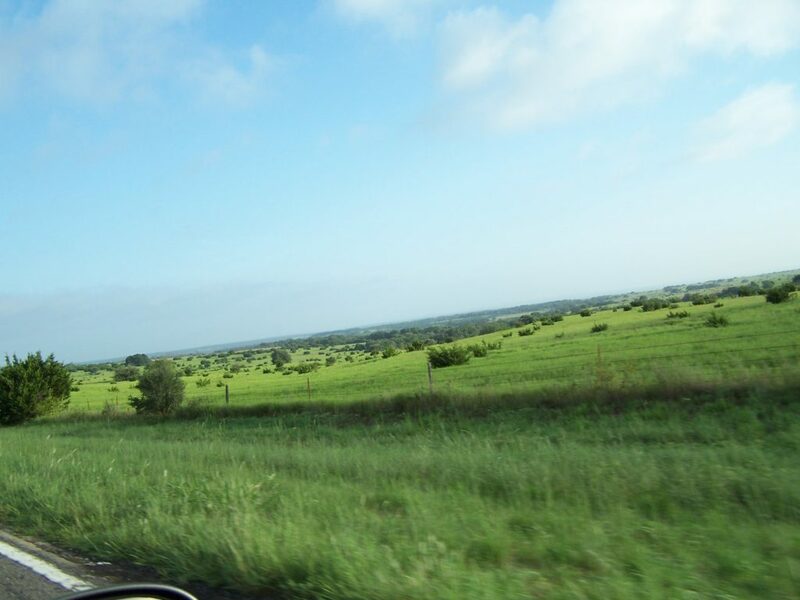 Many oil wells are seen all along the route as well as large areas of farming and ranching. Everything you would expect to see in Texas. After checking into the motel, we grabbed a bite to eat and got ready for the next day of riding. 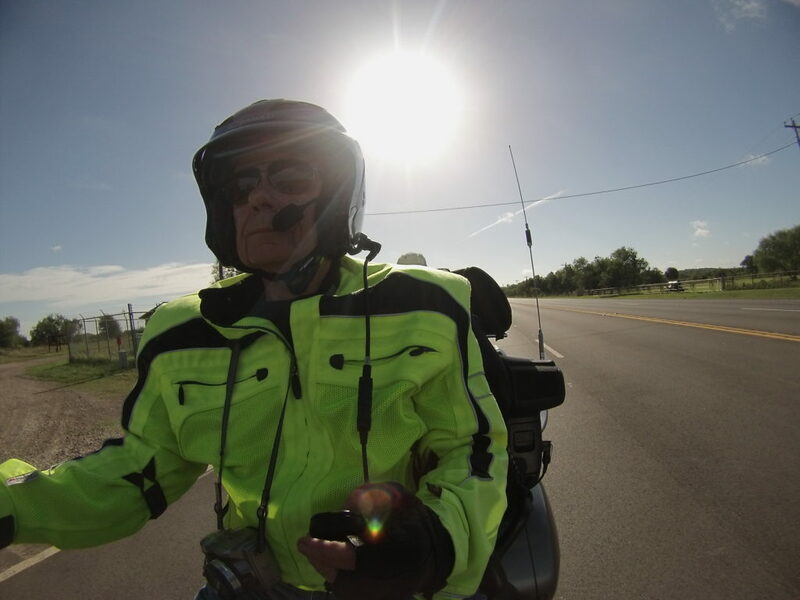 This entry was posted in Motorcycle Touring Logs and tagged long distance motorcycle touring, long distance motorcycle travel, motorcycle ride, motorcycle riding, motorcycle road trips, Motorcycle Touring, Motorcycle Touring Logs, motorcycle travel, motorcycle trip, Pacific Coast Highway, travel. Bookmark the permalink.